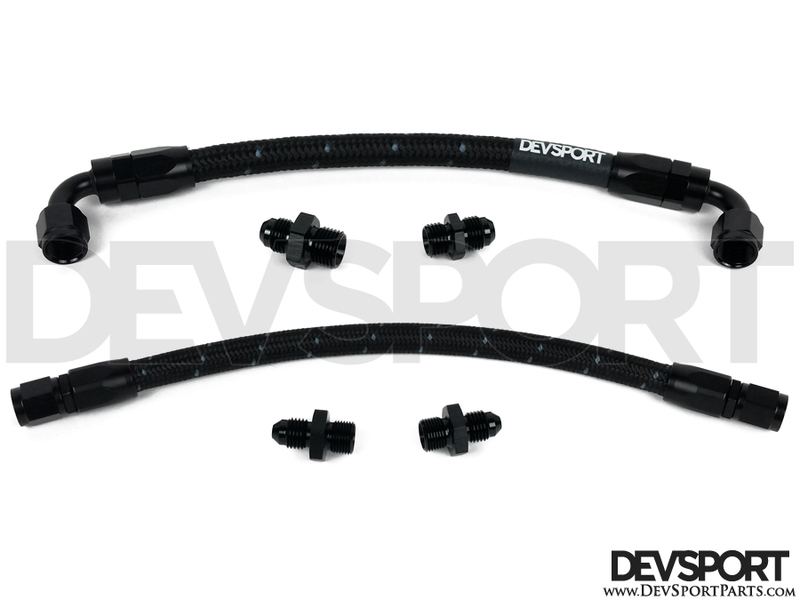 Our Power Steering Rack Loop Kit is designed to loop the inlet and outlet ports of the steering rack. Perfect for those who are removing their power steering pump and lines to clean up the engine bay or looking to have a stiffer feeling steering rack. The kit allows the fluid to still flow throughout the rack when turning the wheel and doesn't pressurize the rack as much as just capping off the ports. We make our kits from the highest quality hose and fittings and pressure test every kit to insure no leaks will occur. 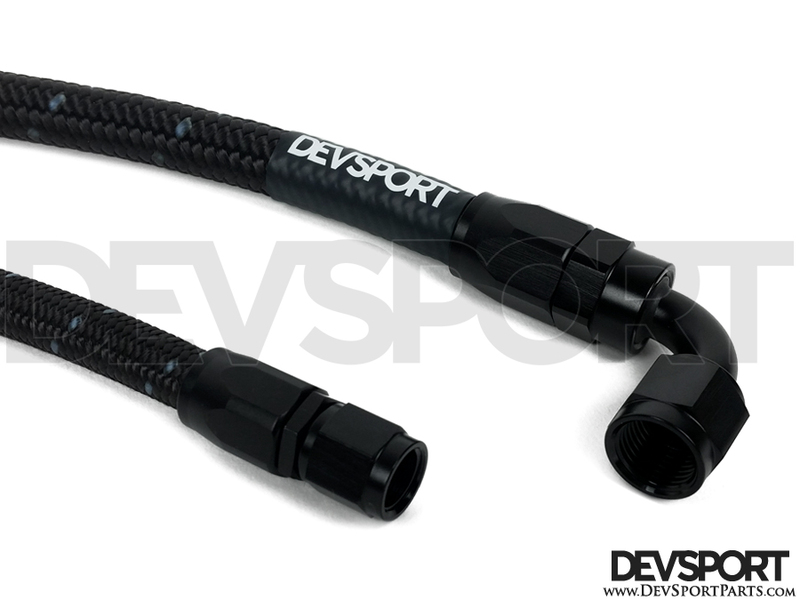 The 90-93 Integra steering rack is unique as it has 2 inlet and 2 outlet ports. This is why we include 2 hoses and sets of fittings for a complete and proper installation.